The Collector’s Edition includes an original signed and numbered photopolymer gravure print. 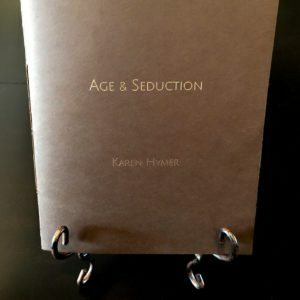 Dark Spring Press is proud to announce the publication of Age & Seduction: Karen Hymer. Karen Hymer, a native of Tucson, Arizona, has spent most of her life in the Sonoran desert. Hymer’s work explores the effects of time on the human body. Elements of her beloved desert home—decaying plants, a shed snakeskin, cactus fruits—echo the forms of the human figure and the aging of the flesh. Utilizing muted earth tones and subtle hand coloring, her richly detailed photogravures emphasize the interplay of texture, pattern, light and shadow. 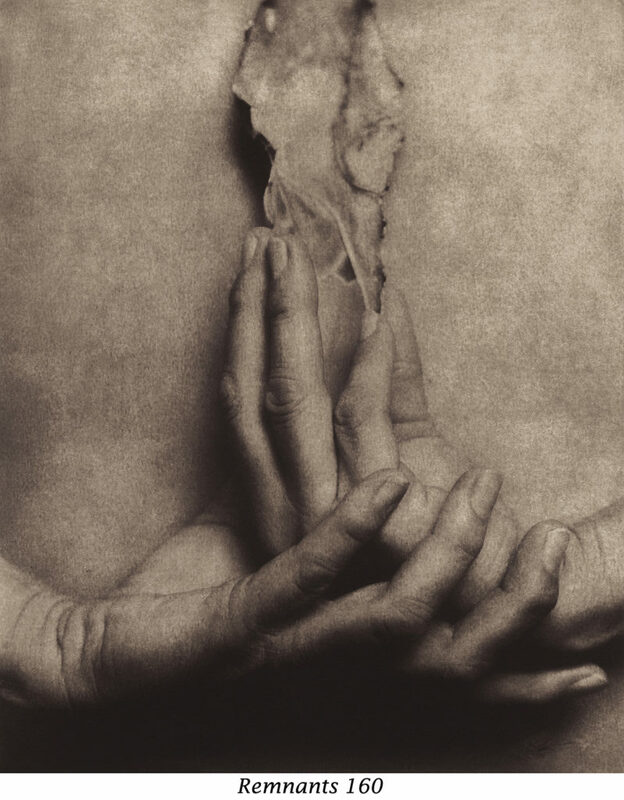 Her approach to image making explores the blending of photosensitive materials, digital media and printmaking; this is particularly evident in her photopolymer gravure prints which marry the exquisite detail of photography with the beauty of ink on paper. Hymer reveals the body as part of nature subject to the same processes as the plants and animals living on the land that surrounds us, poetically embracing the human condition.